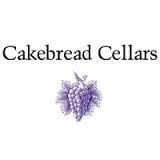 Cakebread Sauvignon Blanc. Our Napa Valley Sauvignon Blanc displays a beautifully fragrant nose of ripe pomelo, Golden delicious apple, honeydew melon, lime and mineral, with little of the herbaceousness that sometimes characterizes the variety. 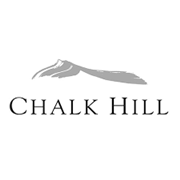 On the fleshy, full-bodied palate, ripe melon, grapefruit, kiwi and lemon-lime flavors lead to a long, flavorful finish enlivened by bright mineral tones. Golden and sun-kissed are words that pop to mind when sipping this delicious Sauvignon Blanc, which makes both a wonderful aperitif and a delectable companion to simply prepared seafood, poultry and vegetarian entrees. Enjoy it over the next 1-2 years.